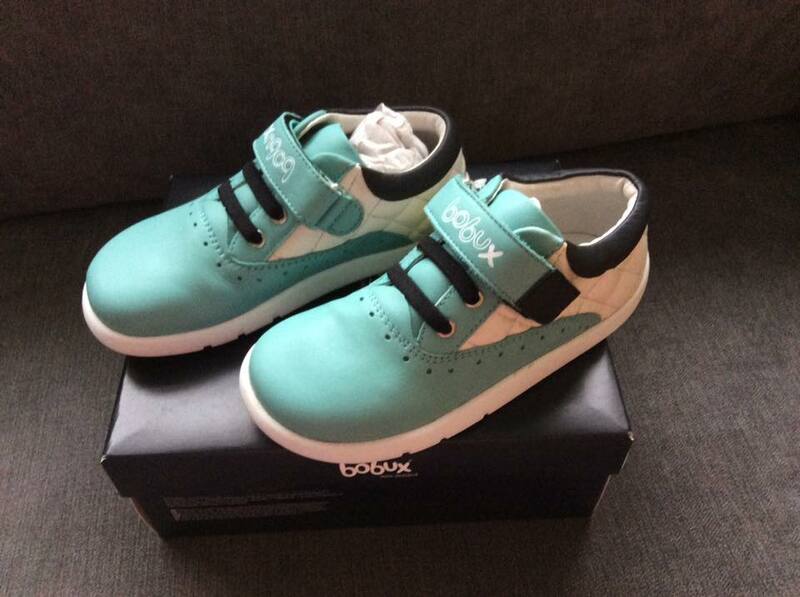 Mum of Five Staying Sane: REVIEW of Bobux I-Walk Aqua Tetra leather children's shoes. Bobux leather shoes for babies and children. Also taking a look at the new Spring Summer 2016 range. REVIEW of Bobux I-Walk Aqua Tetra leather children's shoes. 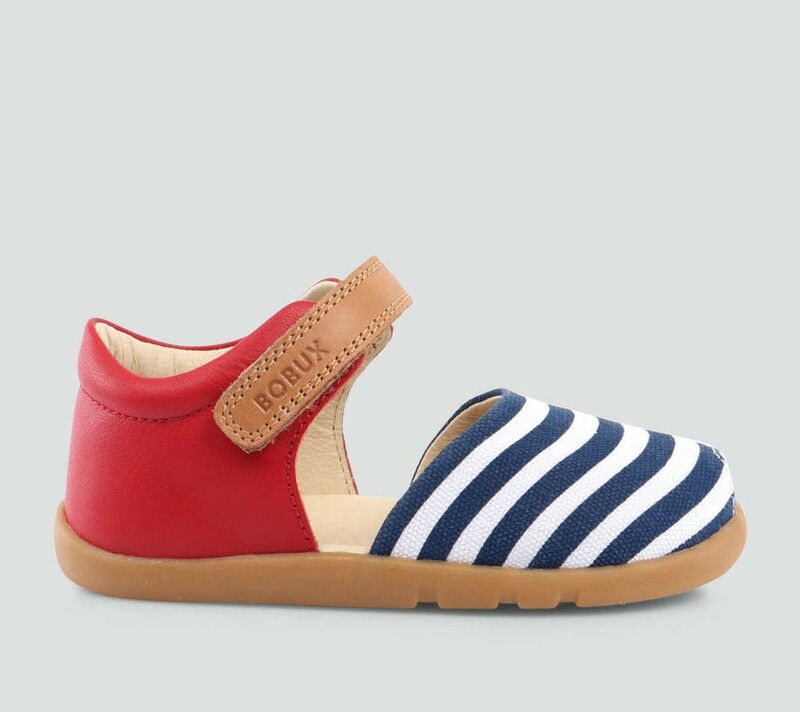 Bobux leather shoes for babies and children. Also taking a look at the new Spring Summer 2016 range. 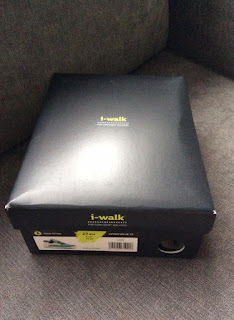 We were recently sent a lovely pair of Bobux I-Walk leather shoes to review. 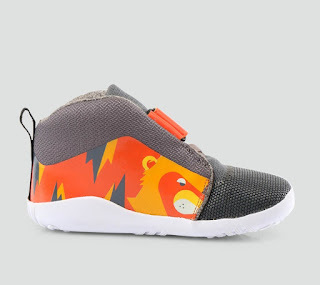 There was so much choice from this fab children's brand that I didn't know which ones to go for. I was choosing for Thing 5 who is 3 years old. I opted for the lovely Aqua Tetra pair. 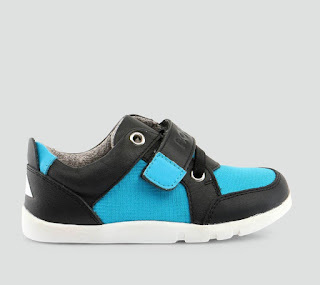 They are fab mix of an aqua colour with white leather and a velcro fastening. 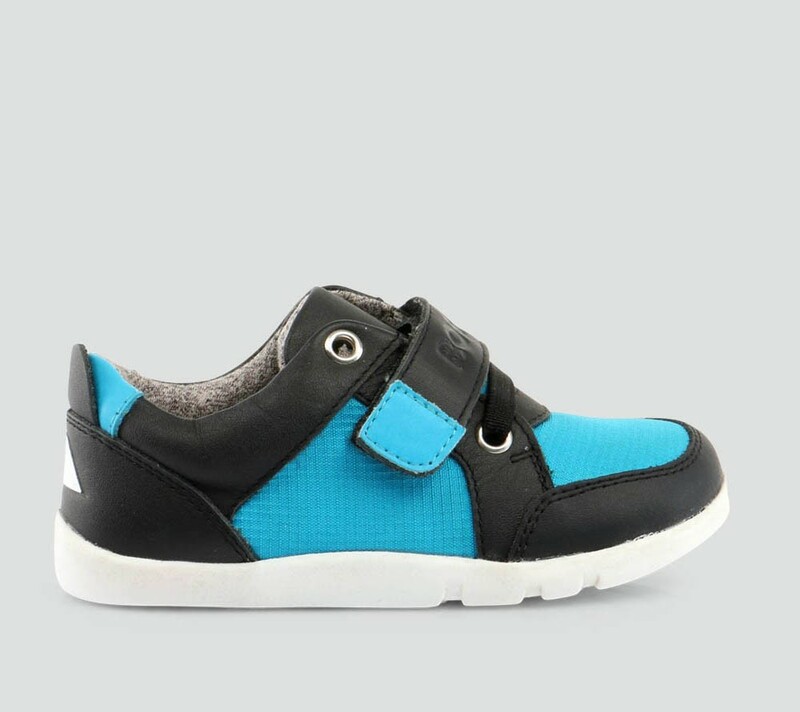 With a quilted look area to the heel of the shoe and Bobux stitched across the velcro fastening. 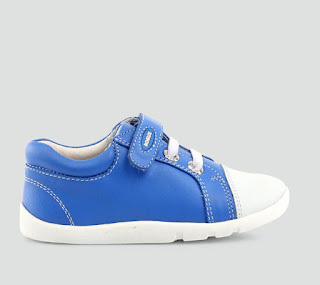 These shoes look fab, so colourful and smart. 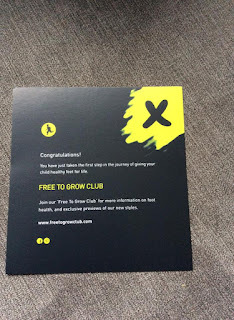 As soon as they arrived I commented on how flexible and soft the leather was. Ideal for growing feet. The I-Walk range is available in sizes 21-29 (approx. 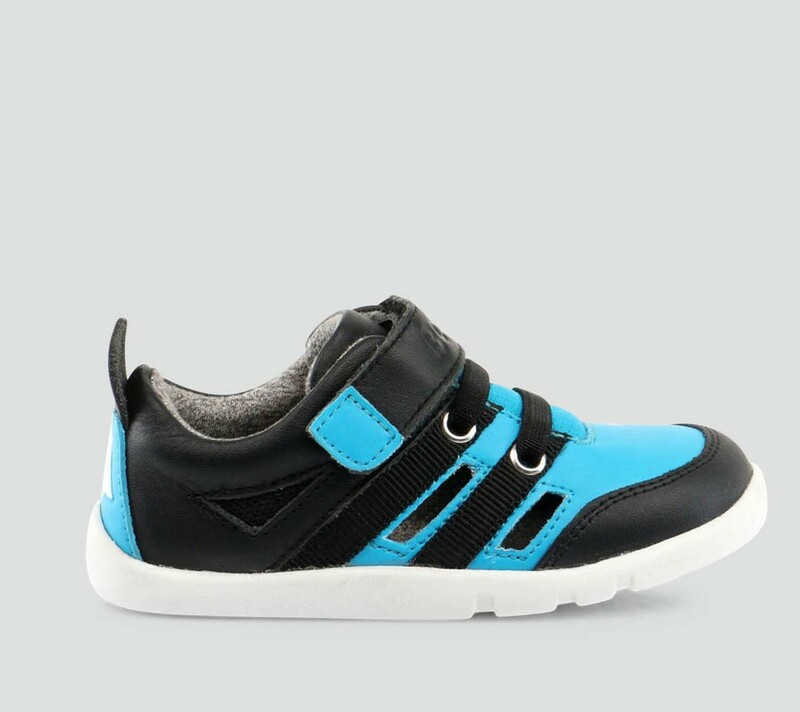 UK children's size 5-11). The I-Walk range is based on Bobux' expert foot health foundations and styled to demand attention, it’s no surprise I-Walks have been such a massive hit around the world. 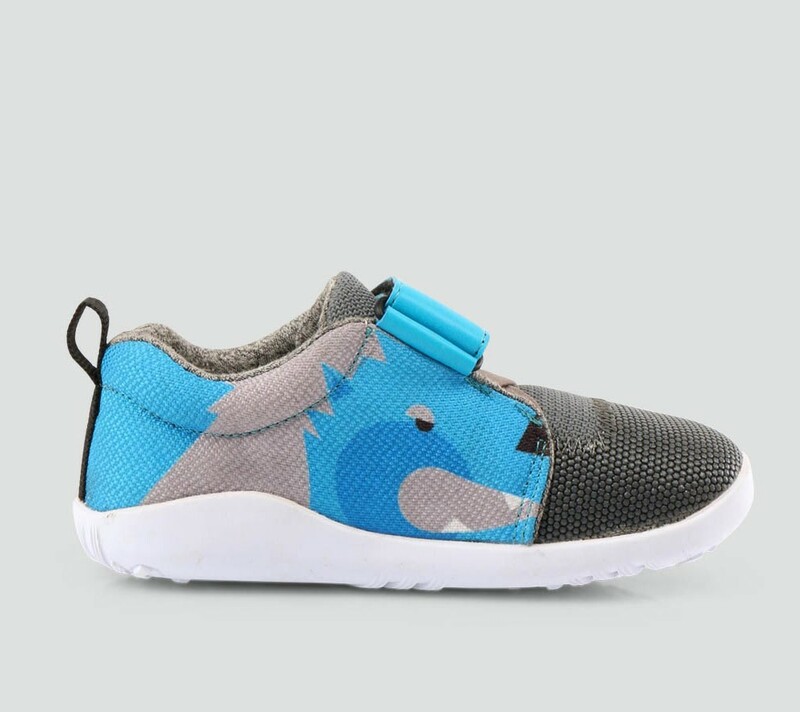 Changes in the shape of the foot at this stage are reflected in their unique custom ‘lasts’ and healthy foot development principles are incorporated into every design. We have had our Aqua Tetra I-Walks for a few months now and they are still going strong. 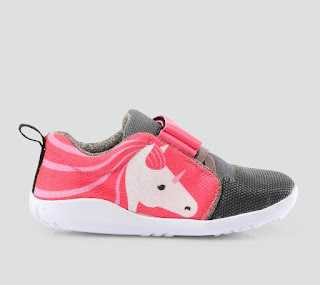 They look fab even through the demanding wear of a toddler. 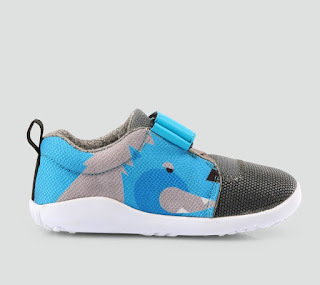 The soles are lovely and flexible and Thing 5's feet don't feel or look restricted as he runs and jumps about. 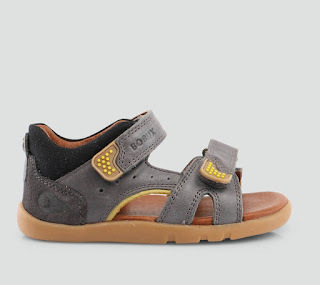 He wears them everywhere including a full day at preschool and I am confident that his feet will remain comfortable throughout the day in his Bobux shoes. 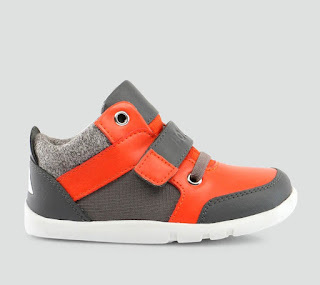 The velcro fastening is also fab to encourage independence. We are not quite at the shoe lace tying stage yet but Thing 5 has been dressing himself and putting his shoes and coat on for a while now. There's nothing worse than not being able to tie your shoe laces once you have put on your shoes but the Bobux shoes means he can get his shoes on and fasten them and be ready to go outside by himself without needing any help. 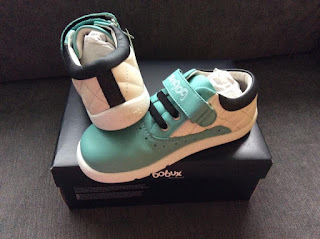 Unless we have a change in shoe size the Bobux shoes are going to keep us going for a while to come yet. they do have the worn look but are in no way worn out at all and still look fab. I would definitely recommend Bobux shoes. The variety of styles and colours is fab. 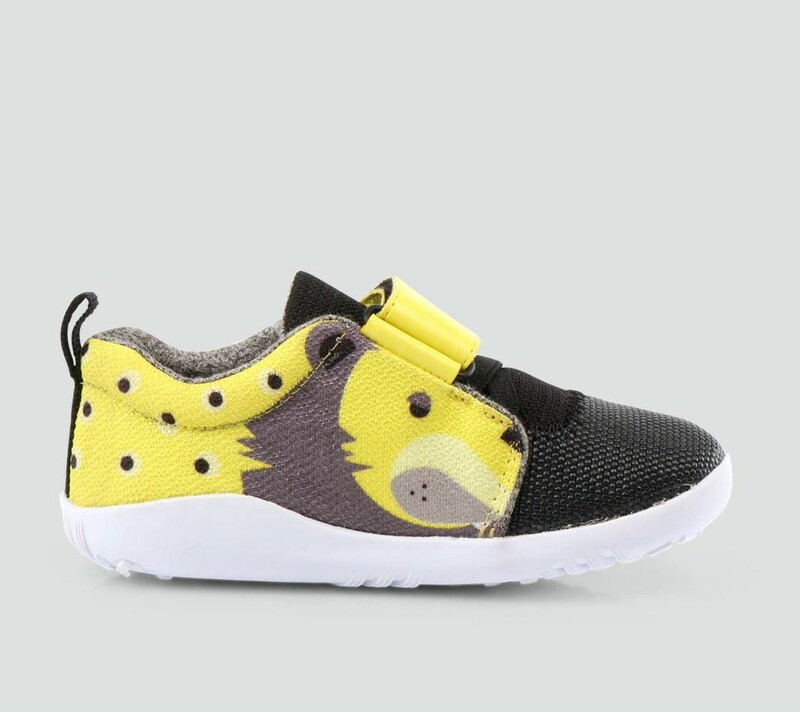 Toddlers don't want dull plain coloured shoes and Bobux definitely deliver the wonderfully colourful, fun, fab shoes that children and us Mums want as well as still being tested to Reach standards and podiatry endorsed. 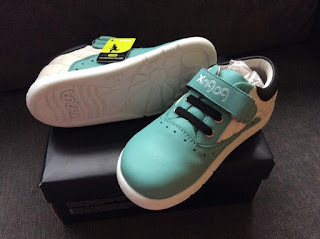 We were sent the Aqua Tetra I-Walk shoes from the Bobux A/W 2015 for purposes of as review, all thoughts and comments are our own. The Bobux Spring Summer 2016 range has just launched and we are excited to see what is on offer. From summer sandals to smart shoes to casual and colourful shoes. The new Attica Blue, also available in orange. The new Blaze and Blaze Hi in Cheetah yellow, Tiger orange, Unicorn pink and Wolf blue. The new Hyper blue, also available in orange. The new Pop blue sandal, also available in red, pink, silver and green. The new Radial orange, also available in blue. The new Roamer red, also available in brown and navy. The new Trouble in blue, also available in red, pink and green. The new Twist red, also available in pink. We are loving the new Spring Summer 2016 range. The Blaze shoes are fab with nano mesh and leather outer and the new I-Walk sole. 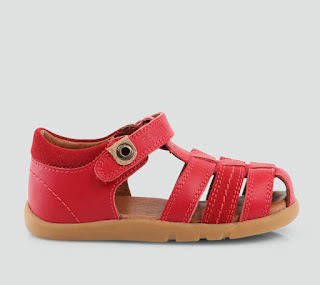 The summer sandals and shoes look fab for the coming warmer months and so colourful too. Head over the the Bobux website to see the full range at www.bobux.co.uk.